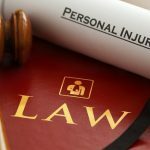 If you ever suffer an injury at the hands of someone else, you are entitled to make a claim against them. That is especially the case if the incident happened in a place of business. Like it or not, many people trip or fall when doing their shopping in the local supermarket each year. All of those folks are entitled to make a claim against the business. The accident was not their fault, and so the guilty party must be held responsible. It’s how you go about dealing with the issue that determines how successful your claim becomes. With that in mind, we’ve created a step by step guide that should help you to cover all the bases. 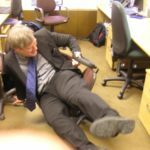 While it can be hard to focus on taking photographs straight after suffering an injury, you need to get as many images as possible of the area it took place. That way, the company in question will have a hard time denying they didn’t use “caution” signs. You also need to take photographs of your injury, but you should wait a couple of days for that. Bruises can take a while to show properly, and you want to courts to see the full extent of your suffering. All places of business should have an accident report process that you need to follow. In most instances, you will simply have to record your name, and any details about the event. Make sure you only include accurate information and ask for a copy of the report. That way, you can be sure that you don’t contradict yourself in any following statements you make. Don’t feel intimidated by the staff at that particular workplace, no matter what they might say. 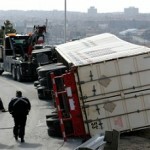 It is imperative that you describe the accident and the events leading up to it in as much detail as possible. 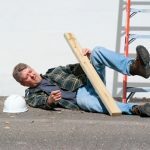 If you want to make your compensation process a whole lot simpler, you need to get in touch with the best accident injury solicitors you can find. You need someone with lots of experience in the industry who has a proven track record of success. In most circumstances, you can search online to find the best specialist. However, some people like to ask their friends and family for word of mouth recommendations. As the compensation process can take a long time, you need to start the ball rolling as quickly as possible. 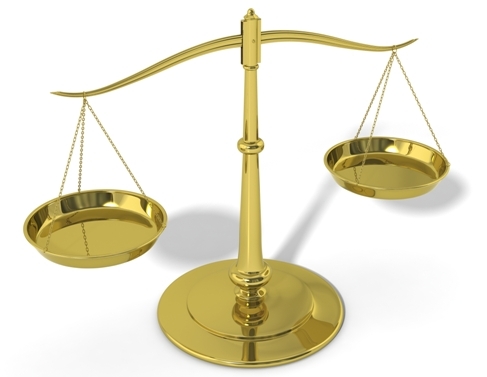 Most companies will be keen to settle the dispute out of court, and so they should offer you some compensation within the first year. Depending on the level of their offer, it’s usually a good idea to turn down the first sum they suggest. No business worth their salt is going to offer what they consider to be a suitable amount of compensation first time around. 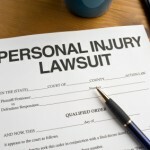 You should now have a good idea of what you need to do after suffering a personal injury. We hope you manage to deal with everything properly, and that you get the compensation you deserve.